Another box alarm in 49! 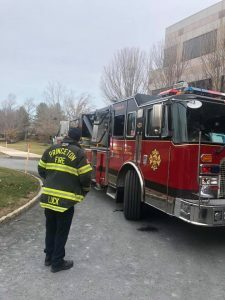 On 01/16/2019 at approximately 1158hrs, Station 49 was detailed to College Road East for an active fire in the kitchen of an office building. 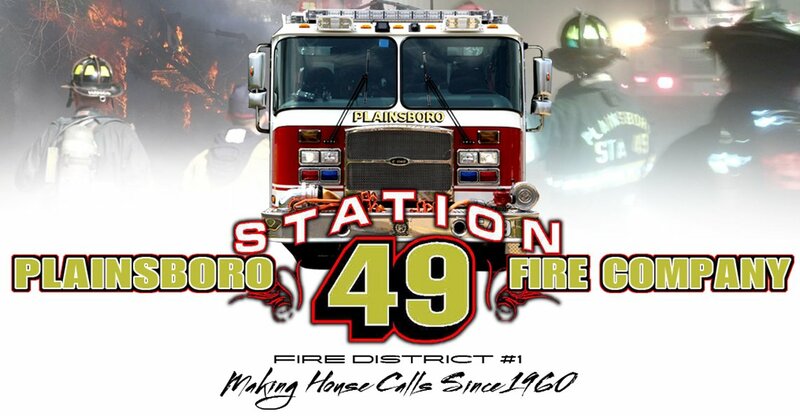 A box alarm was detailed, subsequently bringing in Princeton Tower 60 and Princeton Plasma Physics Lab Engine 66. 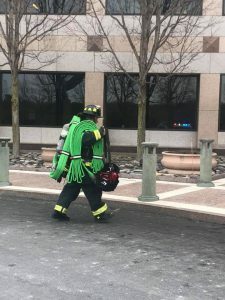 Chief 49 and Squad 49 arrived with heavy smoke on the first floor of a three story office building. Initial crews stretched on the fire, but found that the Ansul system knocked the bulk of the fire down. Crews removed debris that was smoking and confirmed no further extension. 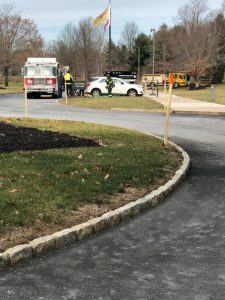 Tower 60, Tower 49, and Engine 66 assisted with ventilation. 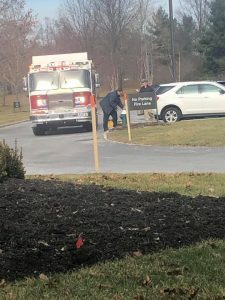 Engine 66 then diverted to an additional call for an Activated Fire Alarm.